Thank you for your supports. 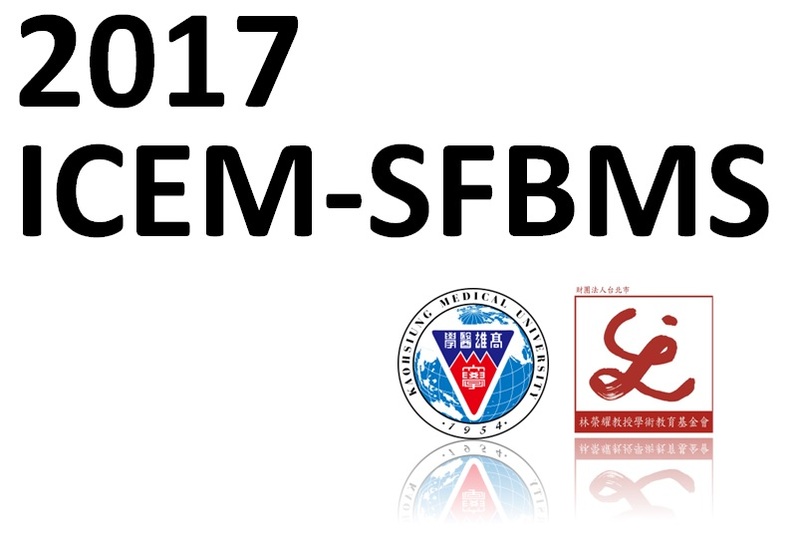 The online registration for 2017 ICEM-SFBMS is closed on Nov. 26, 2017. If you still want to join our session, you may register for the conference onsite. However, please be understanding that we can not guarantee seat, meal and program book for those who register onsite.